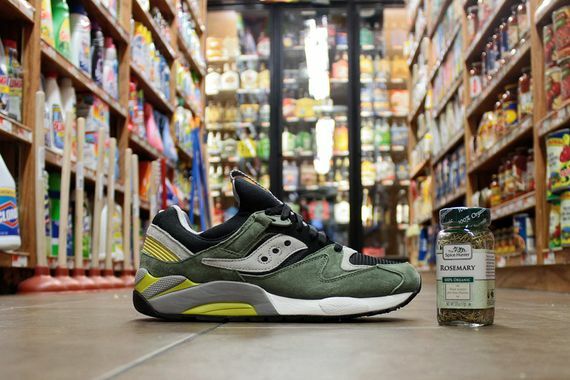 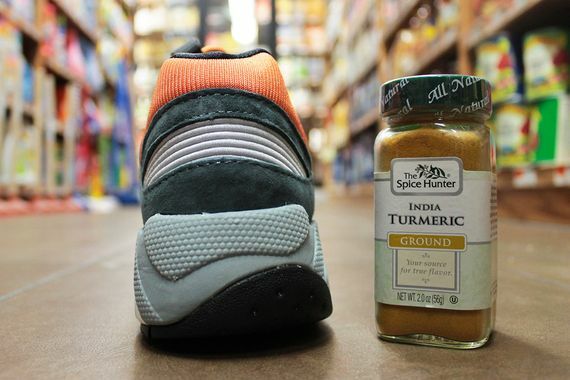 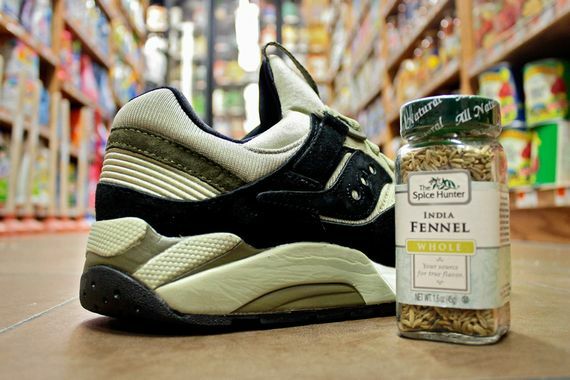 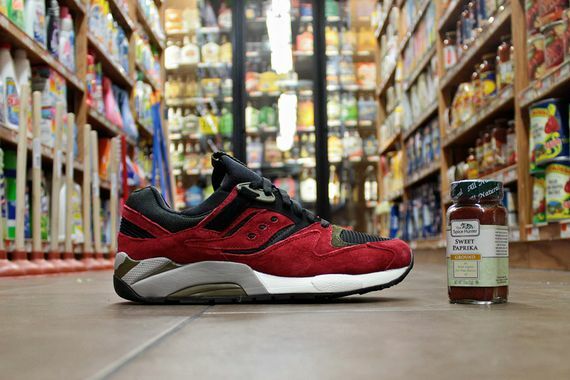 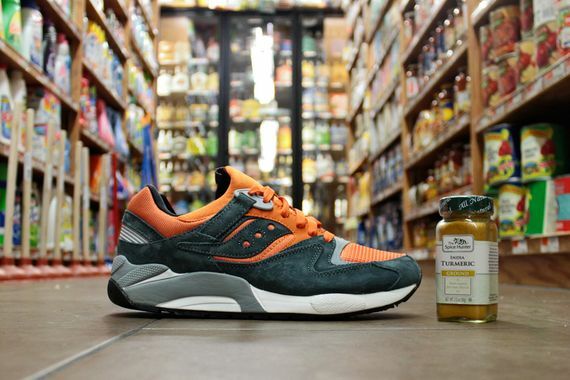 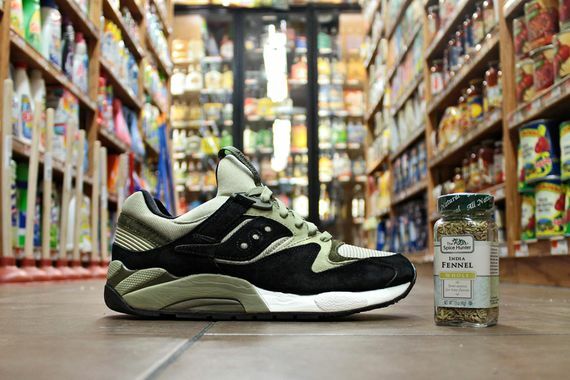 Saucony Grid 9000 "Spice Pack"
Saucony’s infamous Grid 9000 is back yet again, this time in four tasty renditions that will have you feeling all kinds of zesty. 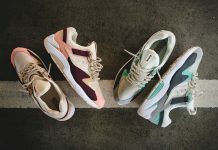 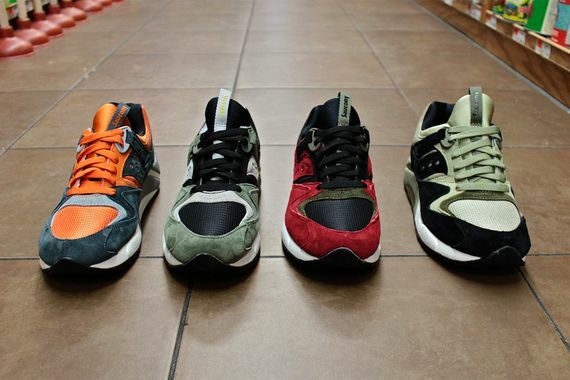 The four kicks revolve around loosely based spice color schemes, and though we see the connection, we must admit it isn’t the strongest. 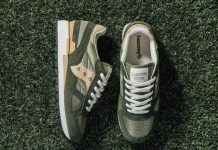 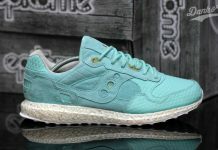 The brighter news, these don’t need a gimmick, they’re just a pack of four great looking suede and mesh kicks that will take on the Fall/Winter 2014 season with finesse. 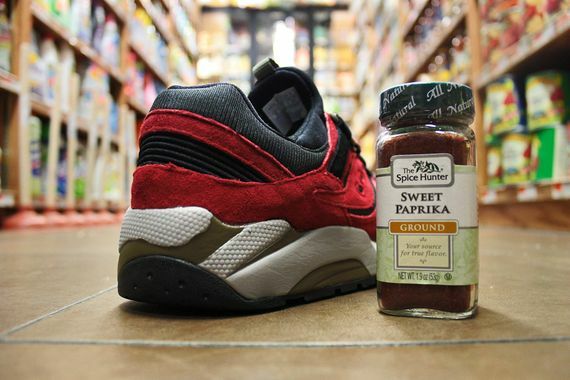 Score yours now and let us know how they taste.